Local New York City tournament action is underway. Check out the Ultra Street Fighter IV fracas inside. 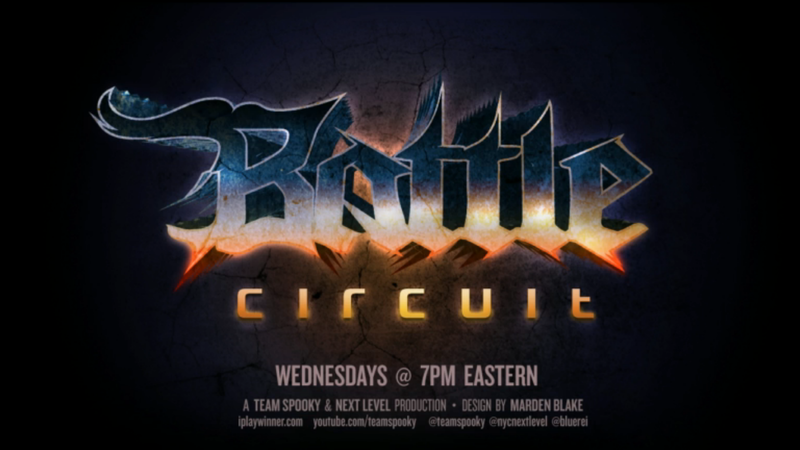 The 74th Battle Circuit is taking place right now (June 11) from Next Level in Brooklyn, NY. Ultra Street Fighter IV is the game being played tonight. Check out the stream and participate in the chat below.